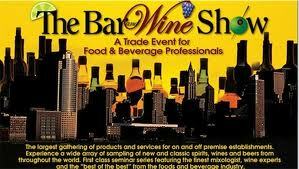 THE BAR & WINE SHOW is the Premier Trade Event on the East Coast…Bar None!! The Industry Marketplace for new & classic products & services. The Bar & Wine Show is located in the heart of New York City. Where there are more establishments that serve and sell spirits beer and wine, within 2 hours of the Jacob Javits Convention Center, than any other place on earth! 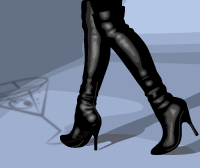 New York City also has the heaviest concentration of bars, clubs, and restaurants in the world. Which gives you a formidable combination for success! The Bar & Wine Show means Business and is the only Trade Show specifically for Professionals representing the Bar, Nightclub, Restaurant, and Liquor Store Industry.